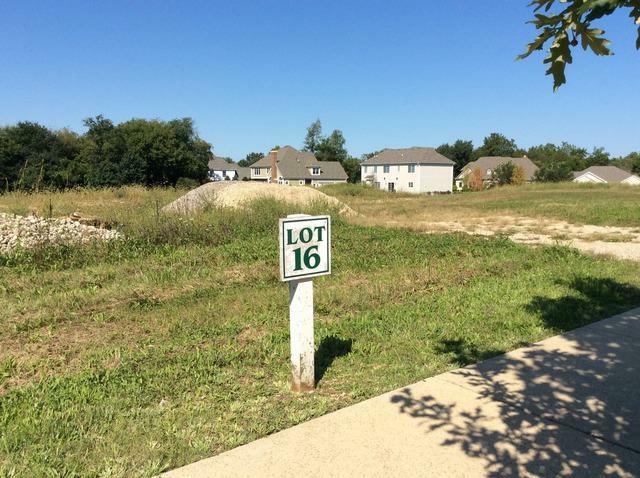 Beautiful lot in Lyons Ridge which features city services of Cary! Build your new dream home with Verseman or your builder welcome! 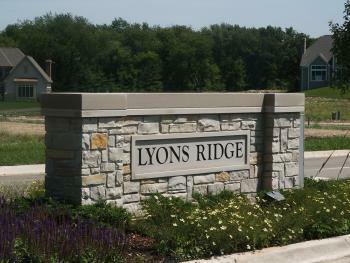 The new Lyons Ridge consists of 28 homesites which average 1/2 acre in size. 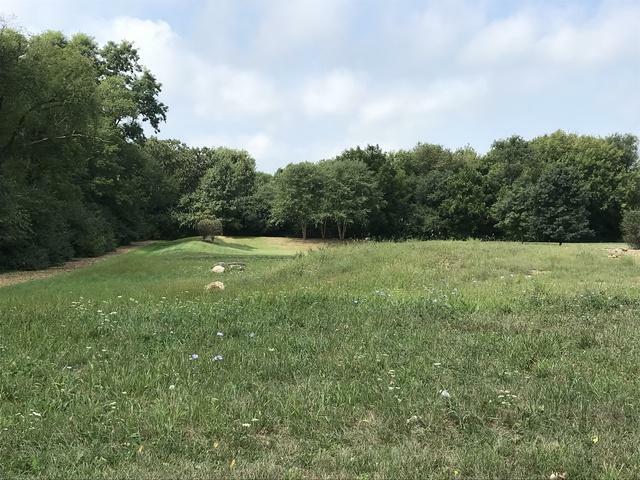 Conveniently located to schools, library, parks, golf courses, and river for all types of recreation, shopping and metra too! 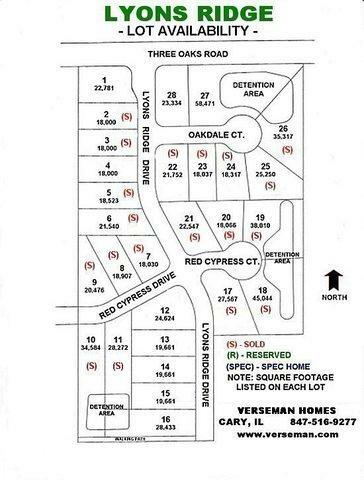 Other homesites available.